Engineering professor James W. Mayer, Alford’s adviser during his years at Cornell University in New York, was fatherly and supportive, “but he was a hard driver,” Alford said. Mayer is now an ASU Regents’ Professor Emeritus of materials science and engineering. 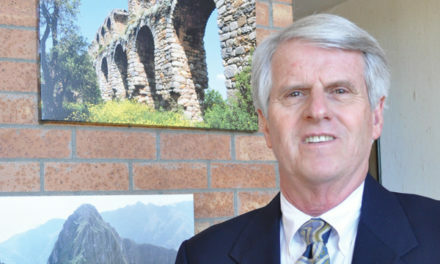 Alford has employed Mayer’s tough-love approach in his efforts as a student mentor and adviser at ASU for almost 17 years. 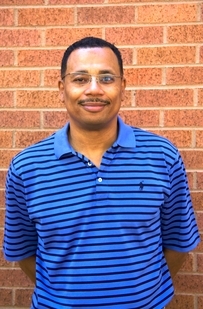 Alford is a professor in the School for Engineering of Matter, Transport and Energy, a part of ASU’s Ira A. Fulton Schools of Engineering. In addition, he’s chair of the materials science and engineering graduate program. 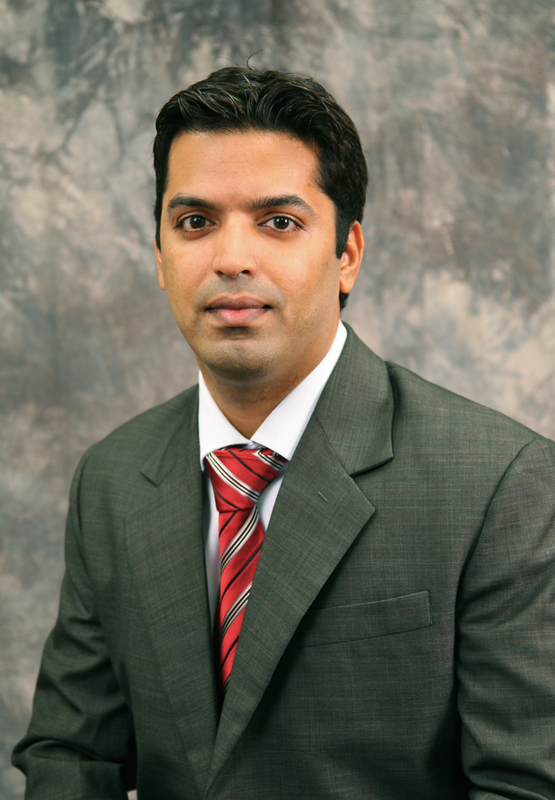 In 2009 he won an Outstanding Graduate Mentor Award from ASU’s Graduate College, and was an ASU Parents’ Association Professor of the Year nominee. He has mentored hundreds of students: doctoral and master’s degree candidates along with undergraduates. He served for three years as adviser to the ASU student chapter of the Materials Research Society, and has been the adviser to the National Society for Black Engineers student chapter since 1993. 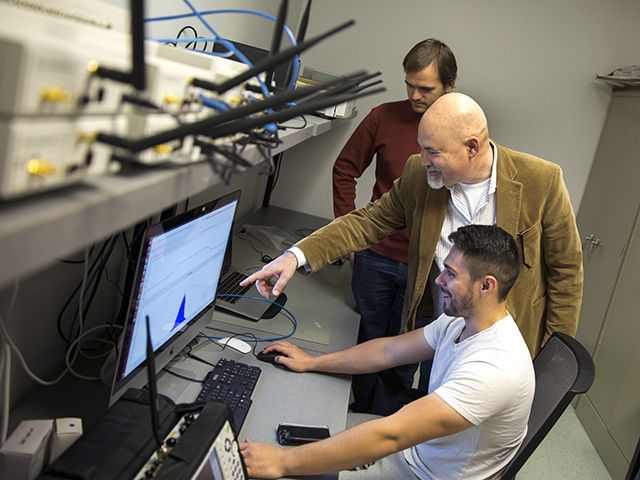 To his teaching and advising, he brings not only years of achievements in higher education, but industry experience that includes work with major corporations such as Motorola and Texas Instruments, and Sandia National Laboratories. Alford said his personal experiences taught him the value of mentoring – and of being mentored. What led you to being a mentor? I learned from good experiences and bad experiences. I had almost no mentoring as an undergraduate, and that was the bad experience. In grad school [at Cornell], I had an ideal mentor [Mayer]. And that made a world of difference in my life. What’s the most important thing in mentoring a student? The whole focus is on helping students create an environment in which they can be successful. It’s an individual thing. You have to find the environment that works for you, one that helps you focus on your goal and not get distracted from it. There are a lot of environments that can sidetrack young students. What’s the critical thing to being a successful mentor? You must have an appreciation for the value of mentoring. Without that, you won’t do it with enthusiasm and commitment. But it’s a two-way street. The students must also have a commitment. They have to want to learn. They have to want to do the work it takes to get on track with their education. What’s the most valuable thing a mentor can teach a student? The best mentorship provides a vital lesson on how to motivate yourself, how to build your confidence and build the kind of relationships that are going to give you the best chance at success. It goes back to learning how to create a mentally healthy and productive environment for yourself. How do start to get a student in the right mindset to do that? First, you listen. You try to understand the student’s goals. You get them to describe what they want to achieve. Sometimes by urging them to articulate their goals it helps them better define and clarify for themselves what they really want. What’s most challenging for a mentor? The toughest cases are the ones where you have to tell students you don’t have an answer. Sometimes you have to tell them they need a professional counselor or clergy to help them. Other times it involves a student clashing with faculty members who are your colleagues. You have to be fair and respectful to your colleagues and still try to help the student. You try to keep it positive, but make the student realize there are rarely quick or easy remedies to these types of issues. How do you know if you are connecting with students? That’s why it’s useful to have different advisers. Sometimes two people are just not on the same track. If a student comes to me about his education and says, “All I want is a good job and money,” then I’m probably not the best mentor for that person. My outlook is that a job is something that you have to do, a career is something you are devoted to doing. Here we are interested in building careers. How do know if your mentoring is successful? You do see some students transform into becoming focused and committed, and they develop a driving force to get a degree, or a particular job, or become an entrepreneur. But it is the minority who take the seed and nurture it right away, who do the work to get themselves connected to the paths to success. You just never know if or when your counseling will bear fruit. It may take five minutes. It may take five years. What’s an award-winning mentor’s guiding principle? That makes me think about my mentor, Jim Mayer. I was on a trip to South Africa with him once when he took me to a squatters’ camp in a poor town where they were building a school. I found out Jim was providing books for the school and helping pay for a playground for the children. I had known him for several years at the time and never heard him talk about doing this. There’s a lesson in that about living a meaningful life. You don’t do things for a thank-you or for the glory. You do something because it’s the right thing to do. Thanks to the generous support of our donors, 540 scholarships totaling more than$1,664,000 were awarded to Ira A. Fulton Schools of Engineering undergraduate students for FY 2018-2019. $2,997,000 was raised for philanthropic support of research.